Atooi’s latest 2D platformer, Chicken Wiggle, is now 33% off on the Nintendo eShop. The price has been reduced from USD14.99 to USD9.99. In North America, the sale is active from September 14 to 28. In Europe, it will begin on September 21 and last for 2 weeks. 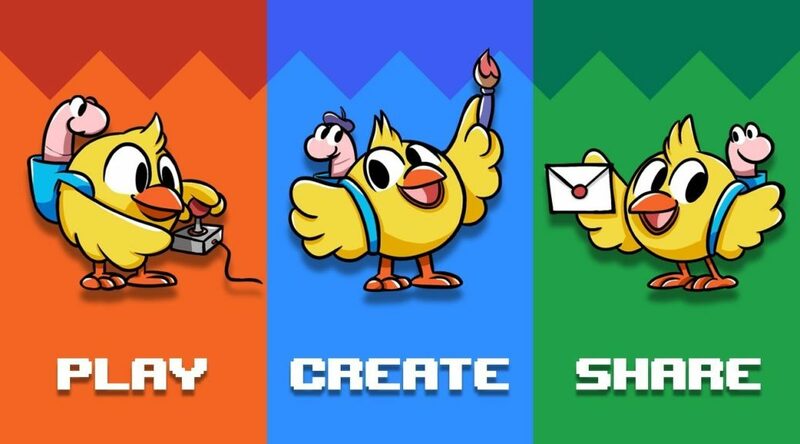 A new trailer showcasing Chicken Wiggle’s features has been released alongside the flash sale. Check it out below.